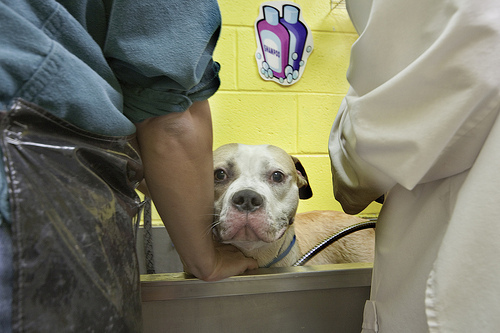 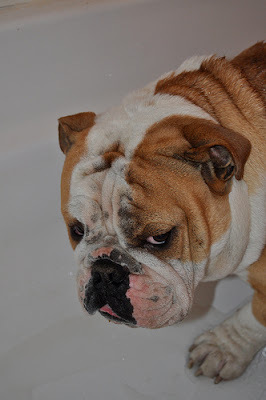 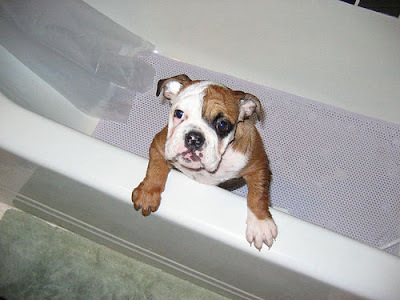 We have another "Tank" in the tub! 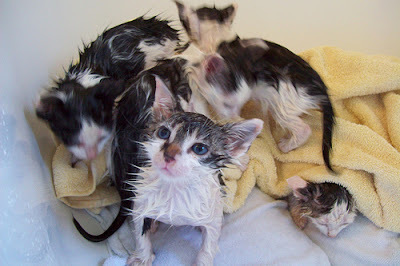 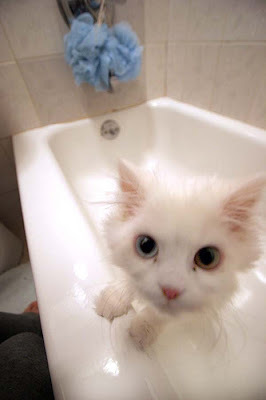 A new litter of kittens get their first bath! 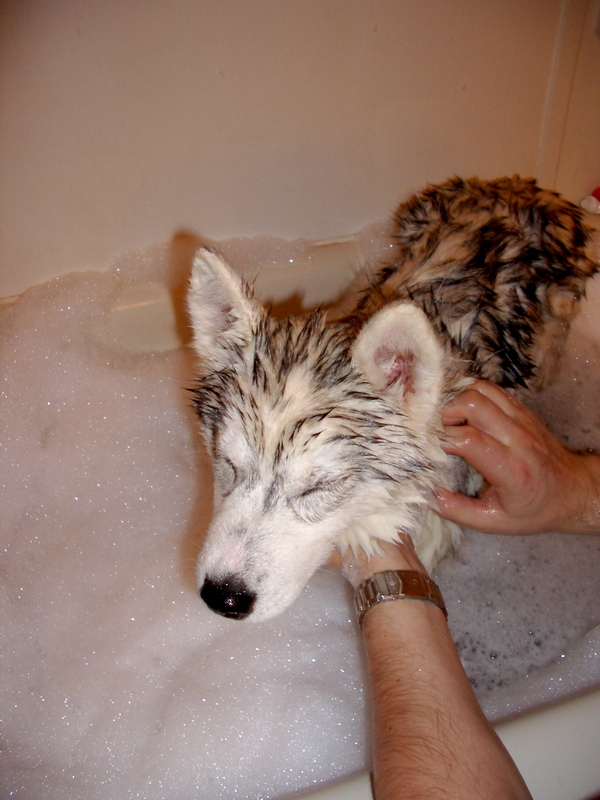 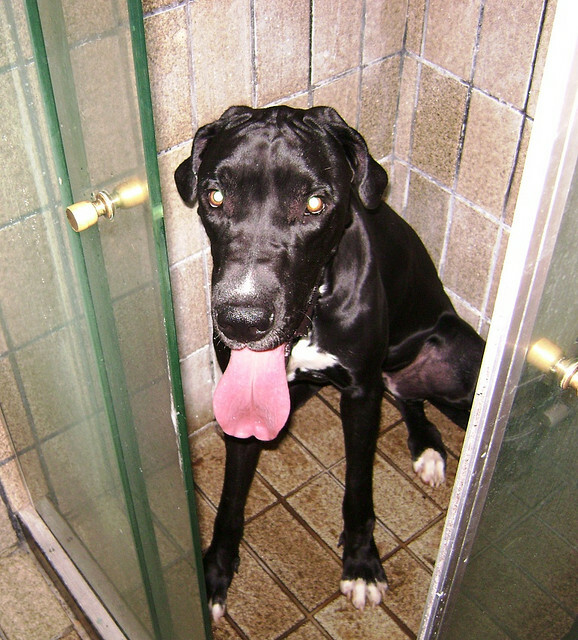 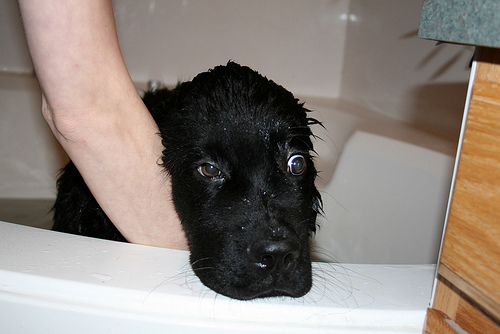 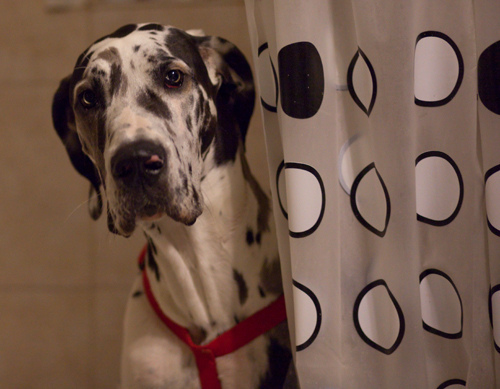 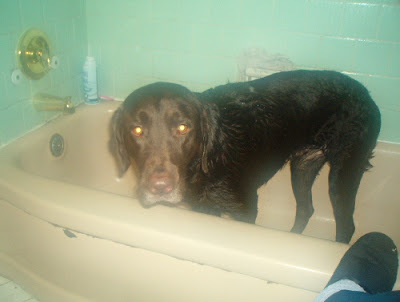 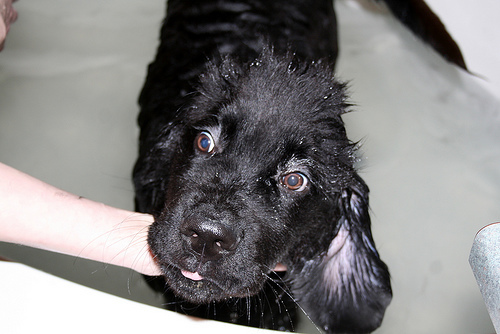 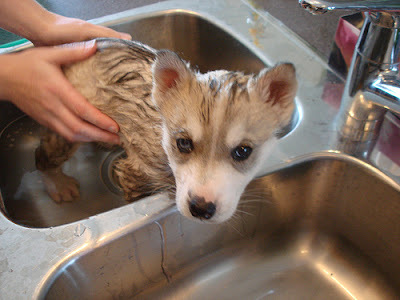 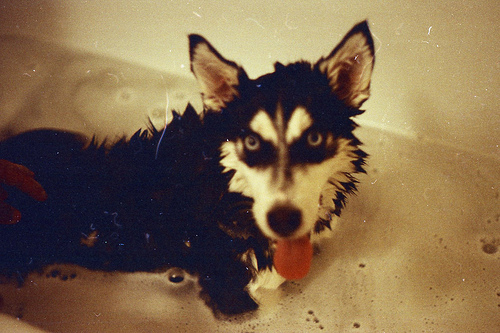 Koda loves baths, and jumps in the tub all the time. Careful not to get shampoo in your eyes, Pearl! 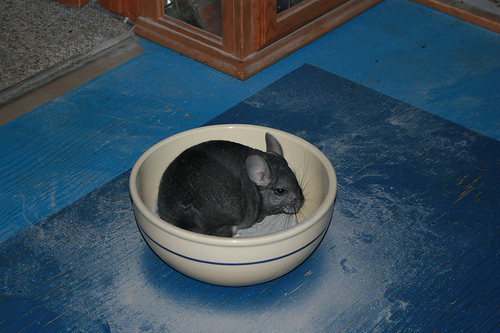 Carbide takes a dust bath! 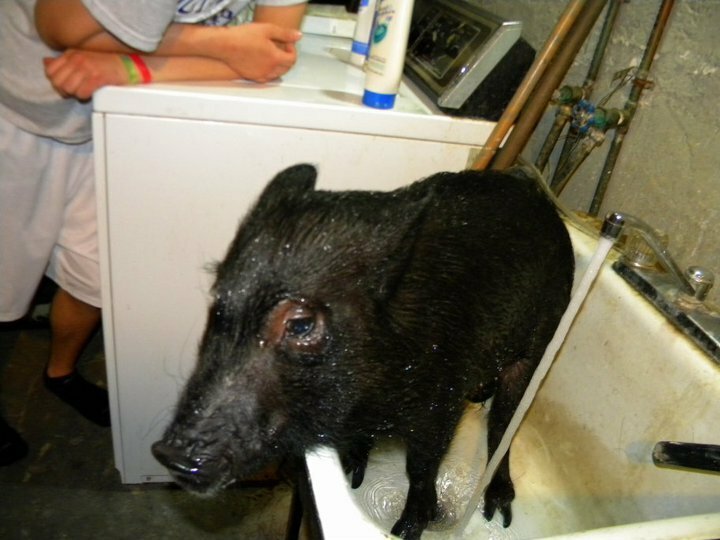 Pigs need to get clean too! 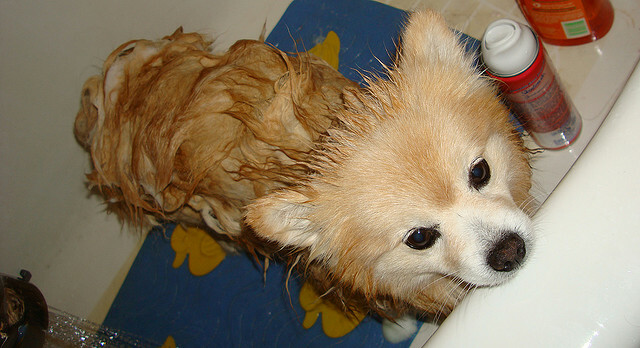 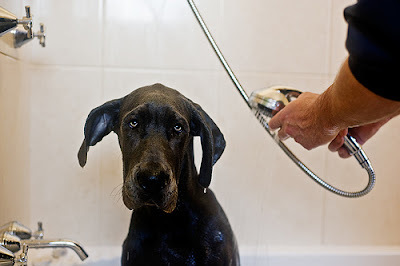 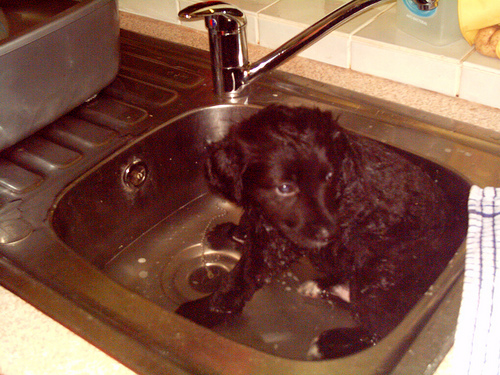 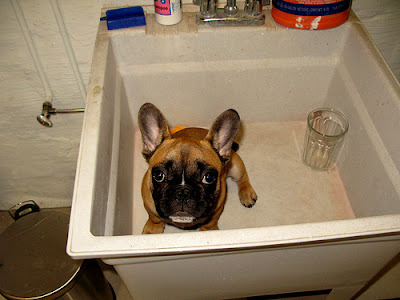 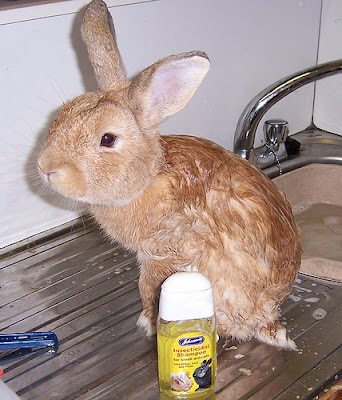 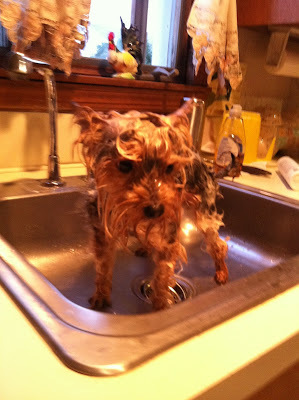 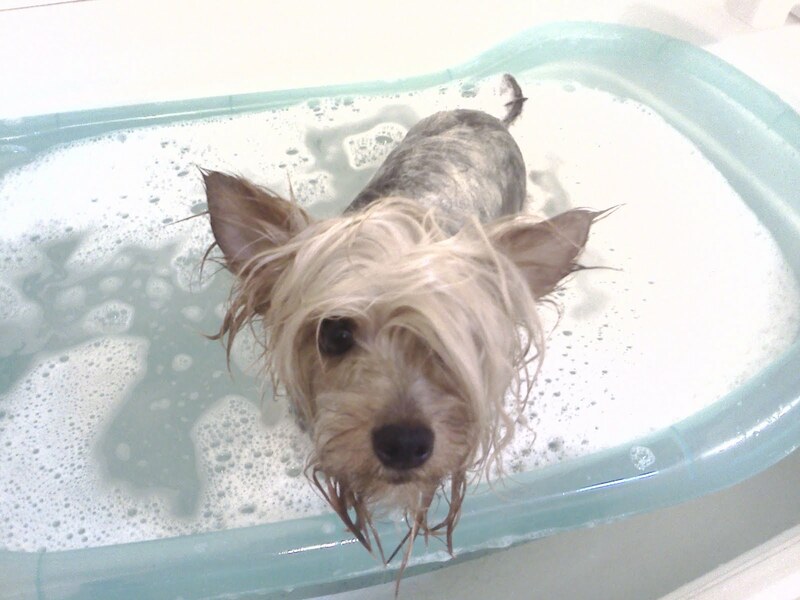 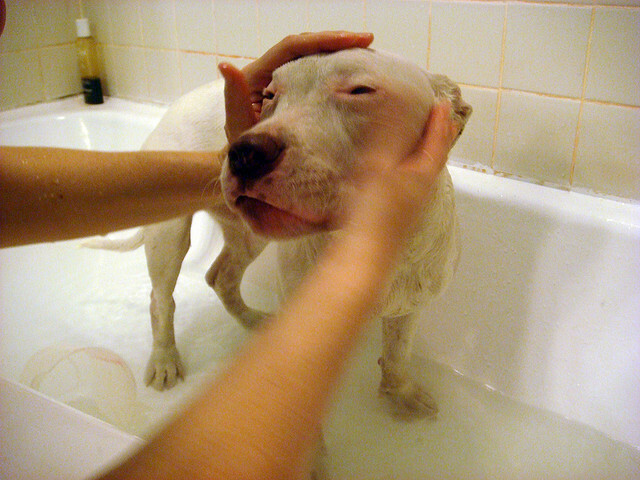 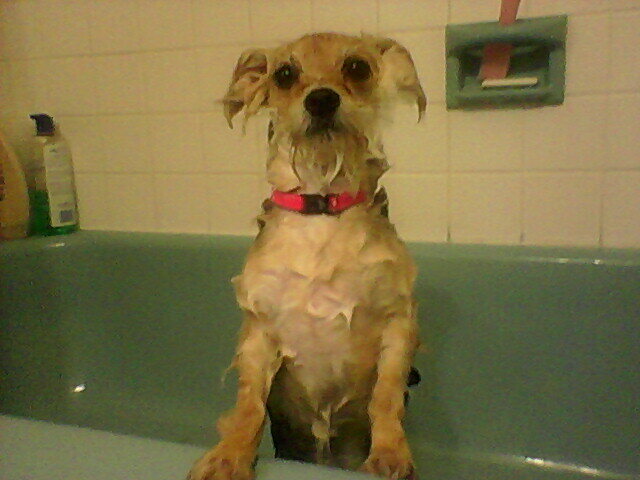 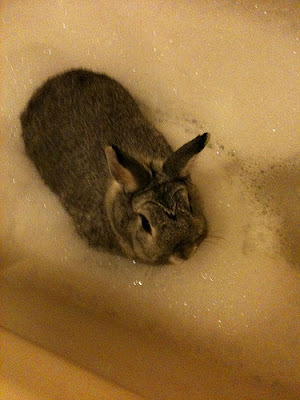 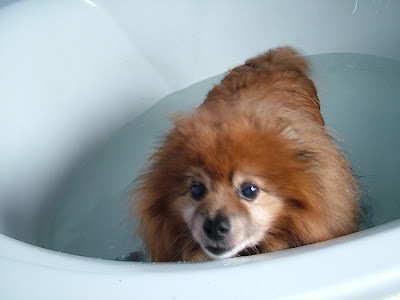 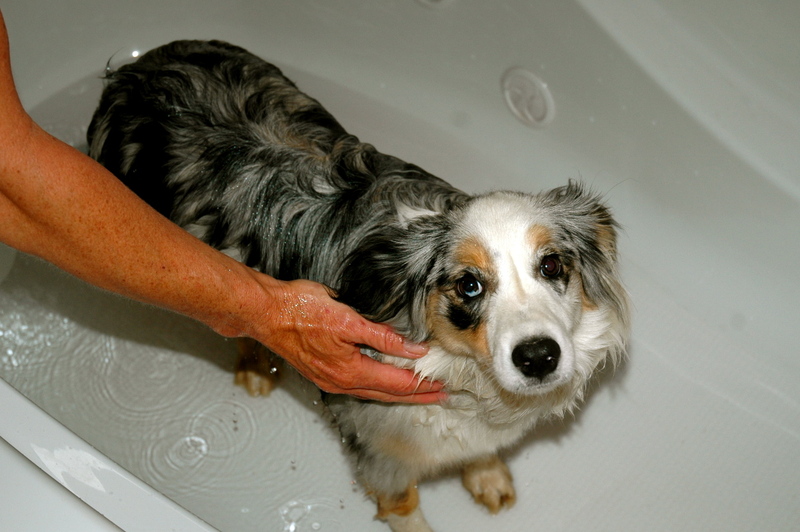 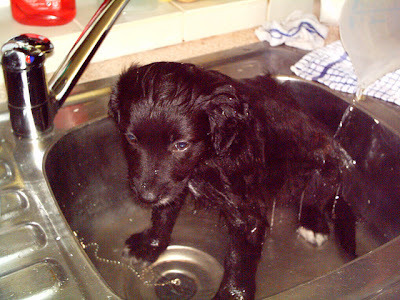 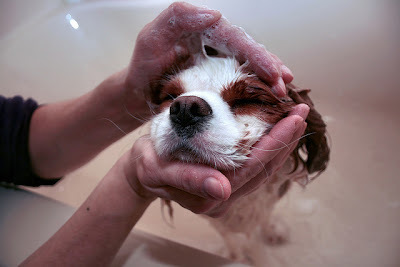 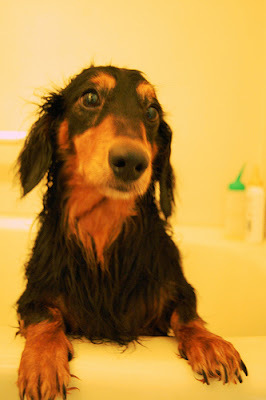 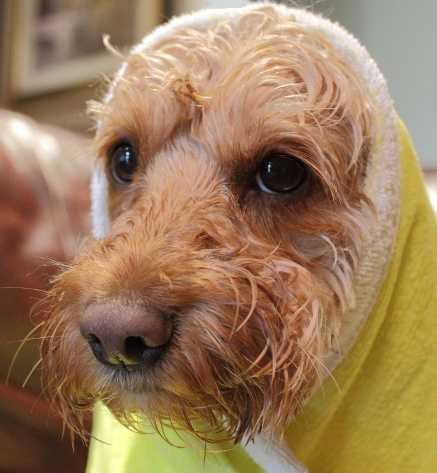 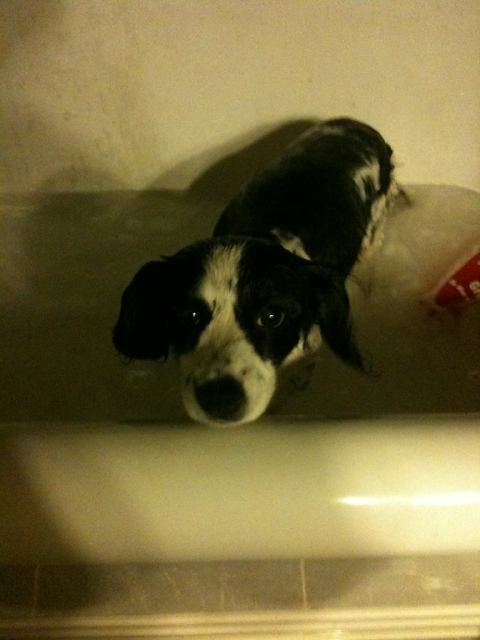 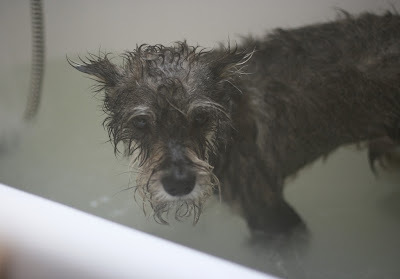 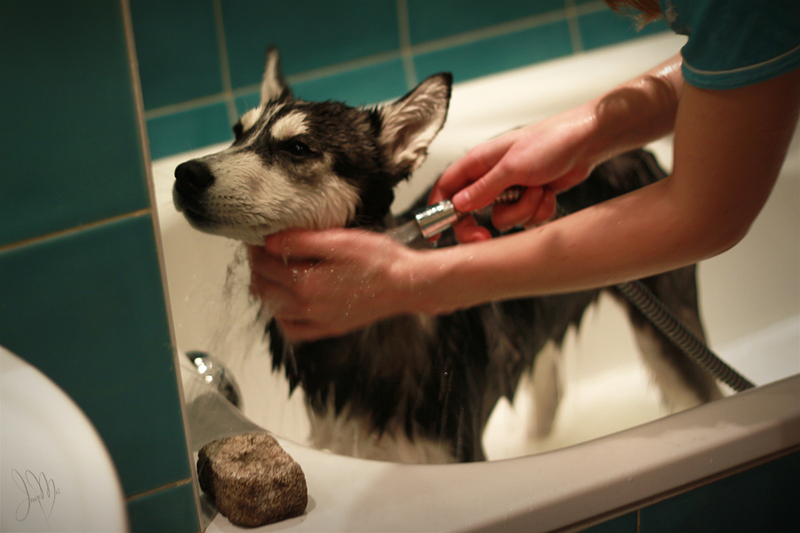 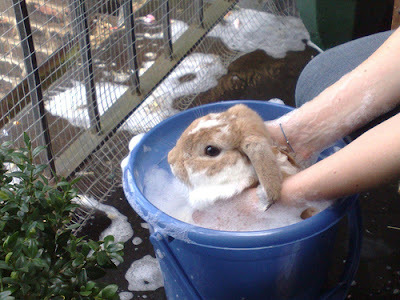 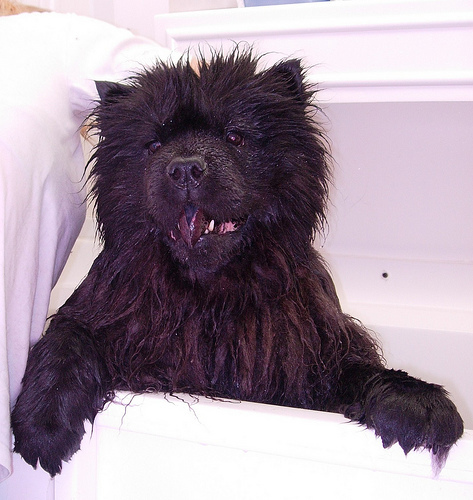 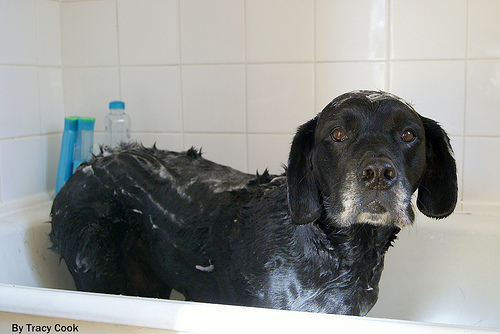 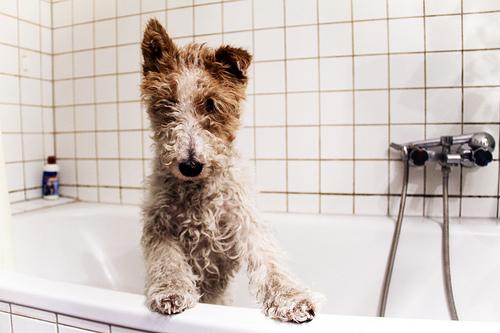 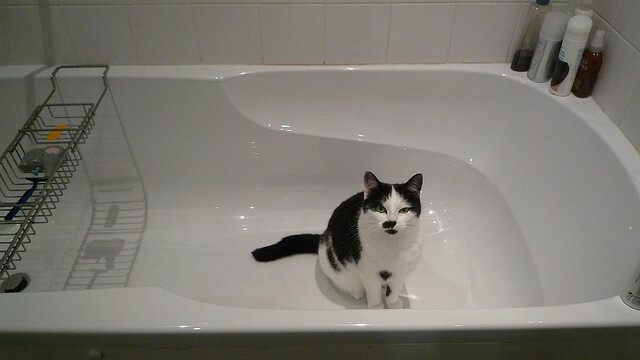 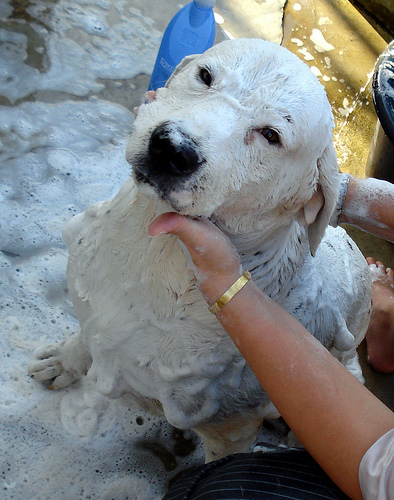 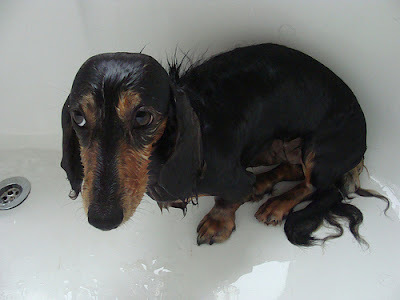 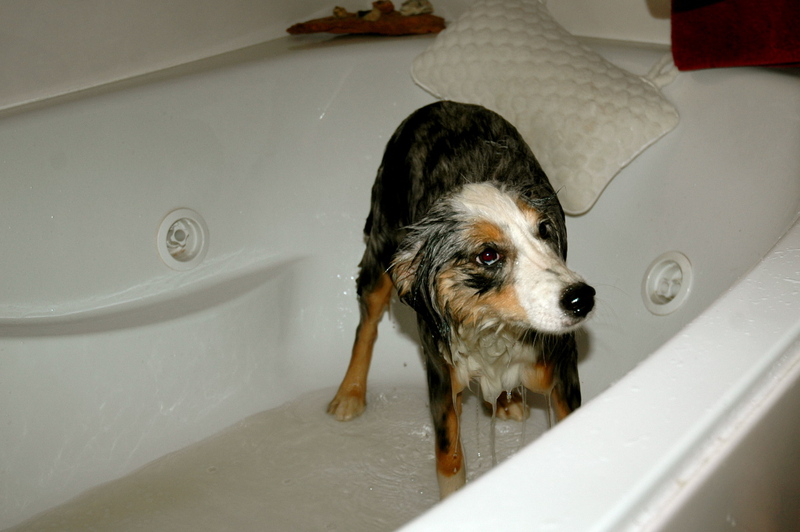 Poppy gets a scrub in the tub! 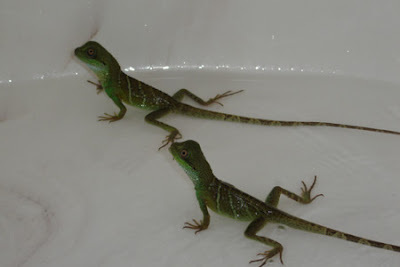 These twins like to cool off together in the tub! 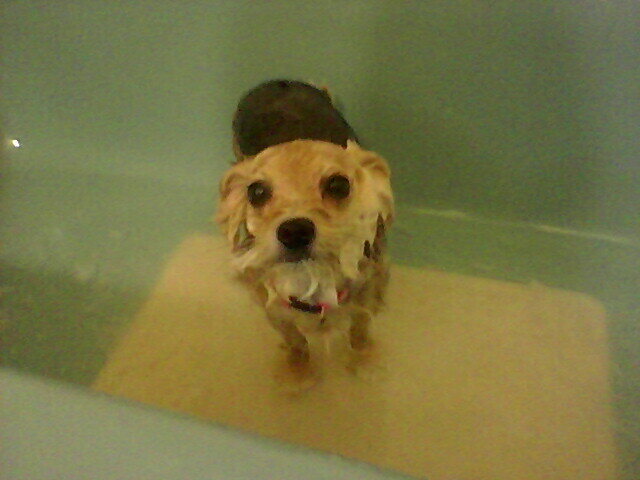 Lucy is trying to make a run for it! 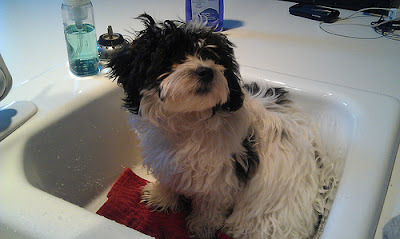 Check out Sebi's Facebook page HERE! Romeo's owner, Carla Marie, is a producer of Elvis Duran and the Morning Show! 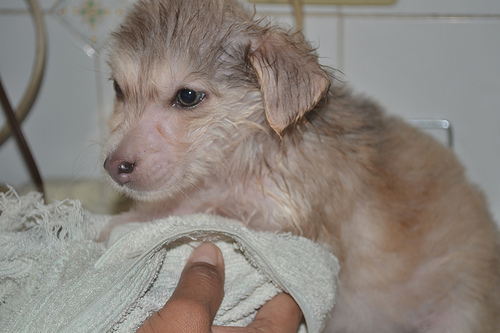 Check out her page HERE! 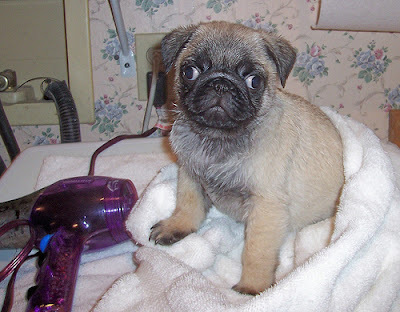 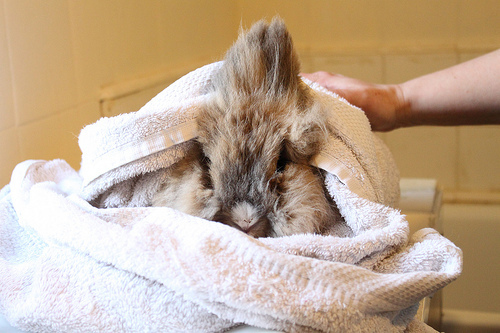 Peppercorn gets warm in a towel after his bath! Luke likes to get his fur dry using a blow dryer.